Toilet Roll Holders. Colours Ceramic Metal Accessories. 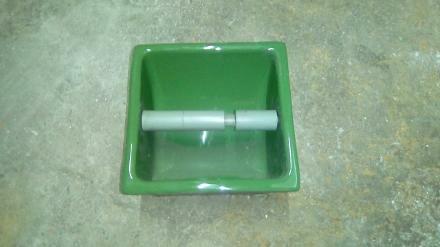 Quality Metal and Ceramic Toilet Roll Holders. Colours. Obsolete and Discontinued Products. Made In The United Kingdom. Trade Prices. Branded Names. Armitage Shanks. 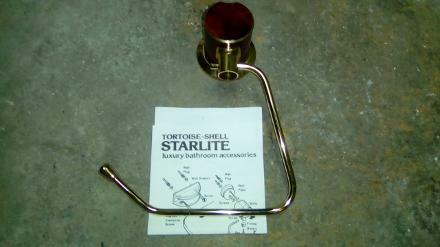 Starlite. Carron Bathrooms. Lotus. Ideal Standard. Jade Indian Ivory Sandalwood Jasmine Pearl Matte Finish Damask White Red Tortoise shell Lustron Gold. Fully Inset. Wall Mounted. 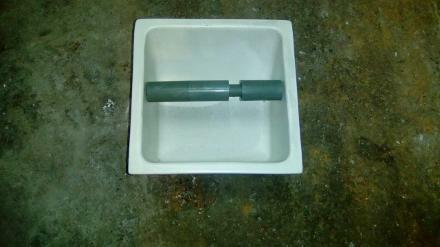 Semi Inset Recessed Toilet Roll Holders. JSL Bathroom Suites. Yorkshire. Bathroom Accessories. Toilet Roll Holders. Carron Bathrooms Pearl Jasmine Matte Finish. 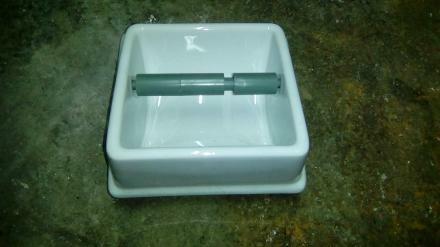 Ceramic Inset Toilet Roll Holder. 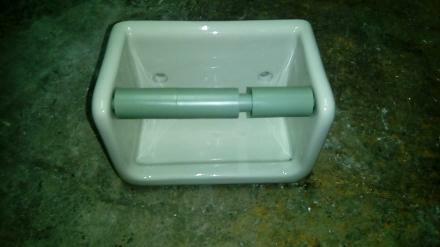 Ceramic Semi Inset Toilet Roll Holder. Ideal Standard. Empress. Indian Ivory. 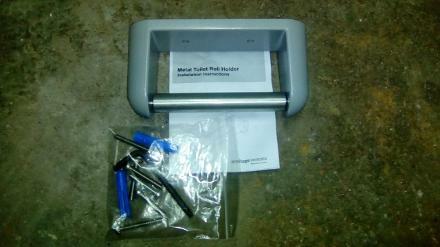 Surface Mounted Toilet Roll Holder. Armitage Shanks. Starlite. Red Tortoise Shell. 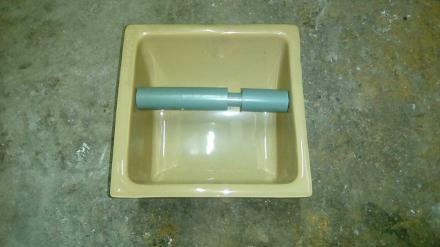 Lustron Gold Plated Surface Mounted Brass Toilet Roll Holder.